Muriel James, Ed.D, is a psychotherapist and international workshop leader, a minister in the United Church of Christ, and past president of the International Transactional Analysis Association. Dorothy Jongeward, Ph.D., one of the first management consultants to focus on the interpersonal side of productivity, taught for many years on the extension faculty of the University of California, Berkeley. 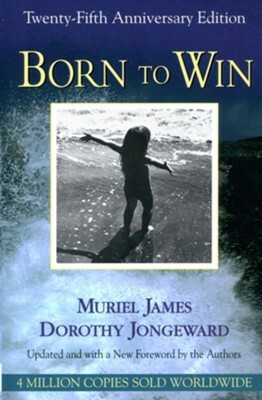 I'm the author/artist and I want to review Born to Win, 25th Anniversary: Transactionalanalysis with Gestalt Experiments, Edition 0025Anniversary.